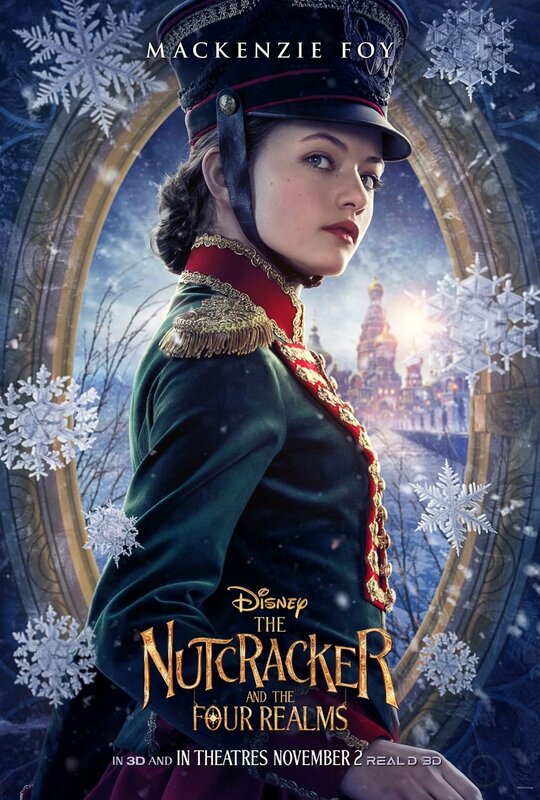 Disney has released nine new character posters for its upcoming reimagining of the classic story and ballet, The Nutcracker and the Four Realms, featuring Helen Mirren, Mackenzie Foy, Keira Knightley, Morgan Freeman, Misty Copeland, Eugenio Derbez, Jayden Fowora-Knight, Richard Grant, and Jack Whitehall as their respective characters. Check out the new posters now in the gallery below! 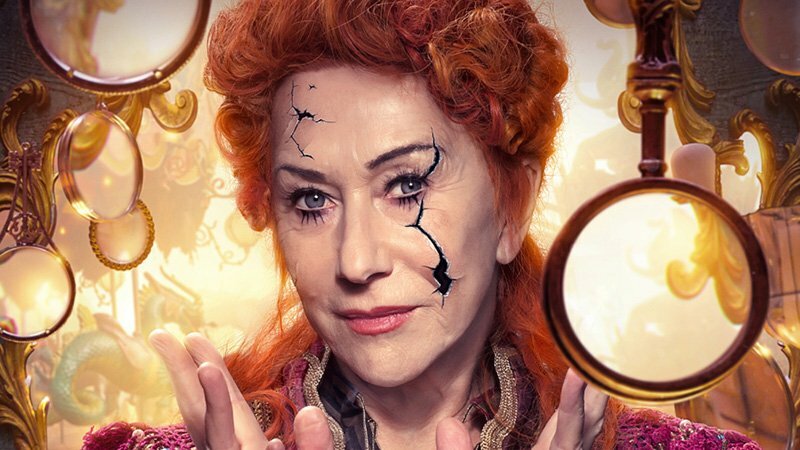 The post Disney’s Nutcracker and the Four Realms Character Posters Released appeared first on ComingSoon.net.